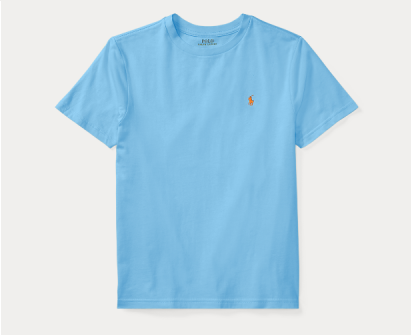 Ralph Lauren Tee Only US$6.60! Polo Shirt Only US$10.19! 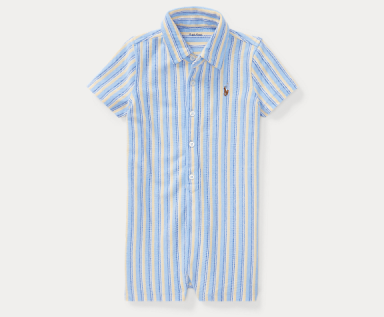 Thankfully the official Ralph Lauren US website is having great discounts again! This time you can take an additional 40% off, even already discounted items! 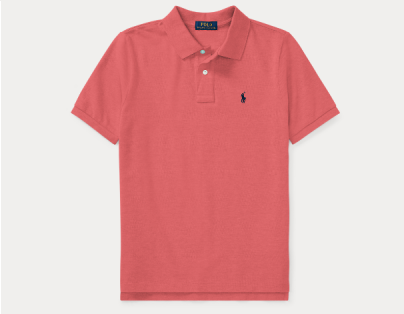 Shop Ralph Lauren Tees for as low as US$6.60! How? Simply choose a size XL for men and size L for women of the children section! Or do you prefer Polo Shirts? Shop the children section and get yours for only US$10.19!